Much of the world’s rum is produced in the Caribbean and Latin/Central America but the rules and regulations of rum are very different in different parts of the world. That makes rum a very diverse spirit from a historical point of view. 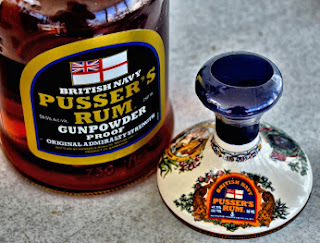 The Caribbean especially Barbados is the “birth place” of rum and the English style of rum making. The Spanish also have a different style of rum that is found in the Latin and Central America. The French however have the strictest set of rules for making rum. Known as Agricole, it is found in the Caribbean Islands colonized by the French. Each of these styles have uniquely different and palatable flavors in their own right. The Spanish-speaking islands traditionally have produced a smooth and lighter rums. In general, they are column distilled. You will find these rums to be of a lighter viscosity than the English, but still very flavorful. The Spanish make a purer rum with most of the flavor being derived from the barrel rather than being influenced as much from fermentation methods. You will find these rums produced on islands like Dominican Republic, Venezuela, Panama, Guatemala, Nicaragua, Columbia, Cuba, and Puerto Rico. French-speaking countries and territories are best known for their Rhum Agricole. These rhums have a distinct grassy, floral and earthy flavor due to the fact that they are is distilled exclusively from freshly pressed blue cane juice, they also tend to retain a greater amount of the original flavor of the sugar cane. The true French Rhums are made following a very strict set of laws. They are also usually more expensive than molasses-based rums. 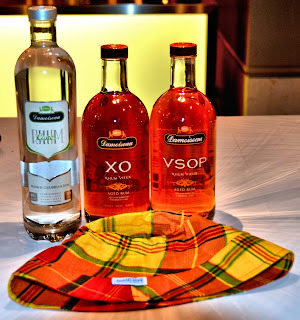 You will find these rhums being created on islands like Martinique, Guadeloupe, Haiti and Mauritius . No matter which style of rum you prefer, there is a style and expression of this widely diverse spirit out there to suit your palate. Give some of them a try, I think you’ll be amazed what you discover.